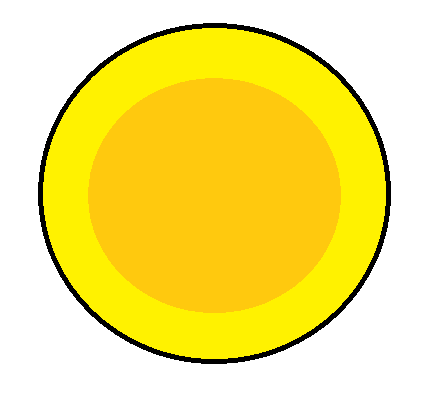 I have a requirement to display 2 circles with different widths and heights but circles should start from same origin ( same center ), it means even though I change the sizes of both the circles they should look same with different sizes. I have seen some bunch of examples over internet,problem with them is when I change the width and heights center point of both the circles are not the same anymore. Also when I do hover they have to increase the size with smooth transition. I am guessing that I need two circles to draw something like this, if we can draw with using only one circle please let me know. Not the answer you're looking for? Browse other questions tagged css animation styles css-animations or ask your own question.